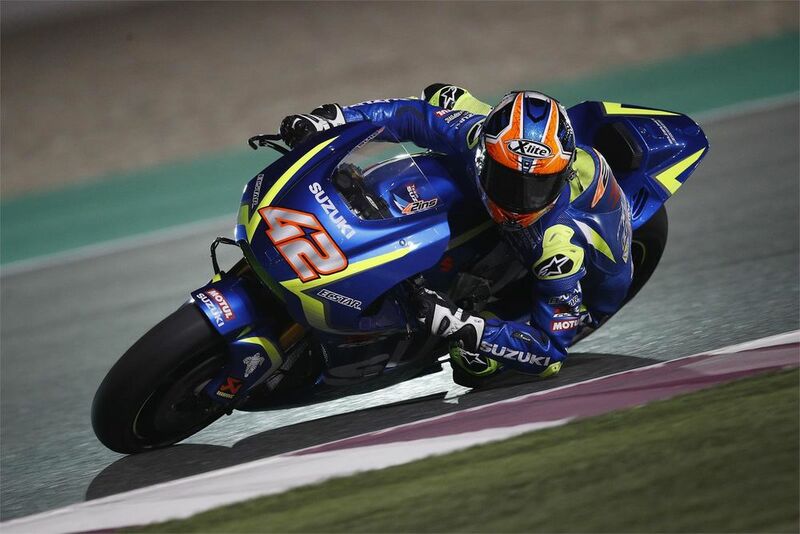 Nolan riders’ 2017 debut in MotoGP night race in Qatar was… wet. The conditions affected the whole weekend, changing the game a lot, no qualifying; a starting grid based on combined free practice laps. And the starting procedures were all heavily delayed due to those weather conditions. With Bastianini in Moto3, Kent in Moto2 and Rins as brand new Nolan talent in MotoGP, the latter of those having the best weekend with his 9th place finish. But it was an unlucky night for Danilo Petrucci who could not finish the race due to technical problems. Next race – Argentina … but stay tuned. This weekend is World Superbikes in the outstanding Aragon circuit, in Spain!